I talked about this Feng Shui Fertility baby, Feng Shui fertility birth energy case study at the AFSC conference in August 2011. I felt that the talk was not in great details. I should go a little bit more in depth here. Dated back to early 2009, I was recommended to a Taiwanese couple Mr and Mrs Cheng. They were going to renovate their unit. 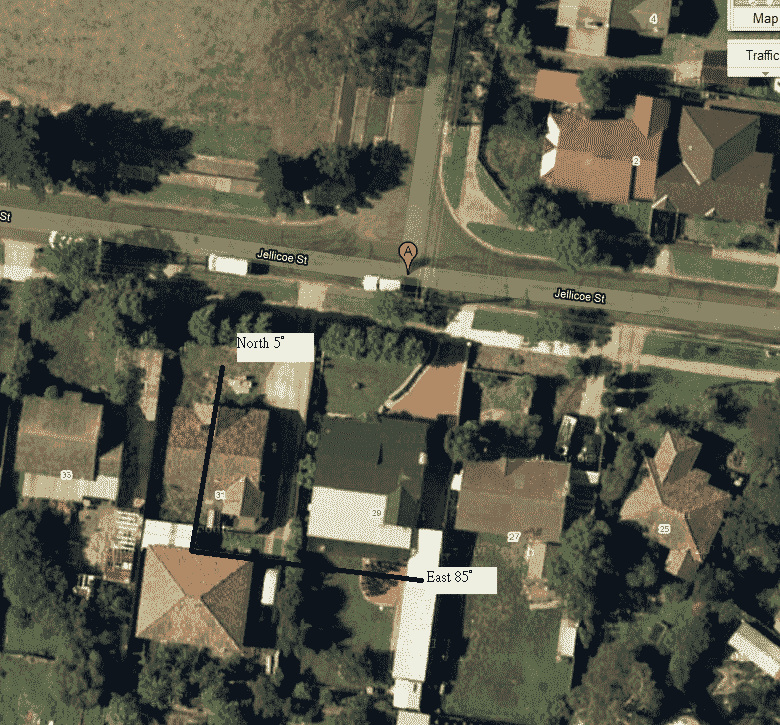 The property has 2 units, one at the back and the other is at the front. They were living at the back unit at the time. They wanted to renovate the front unit before moving in. So they could lease the back unit out. I asked them what they wanted to get from the consultation. They said children by using Feng Shui Fertility method. They married over 14 years but no children. Mrs Cheng had a couple of miscarriages before. I then looked at the surroundings. 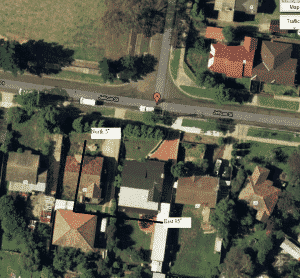 The property is located near an intersection. The intersection can be seen as a water mouth or some experts called water gate. The water mouth is very important in the Triple harmony (San He三合風水) Feng Shui in relation to calculating the Qi coming into the house. The 12 Earthly Branches form four triple harmony combines or groups. They are the fire combination (Tiger, Horse, Dog); the water combination (Monkey, Rat, Dragon); the wood combination (Pig, Rabbit, Goat) and the metal combination (Snake, Rooster, Ox). 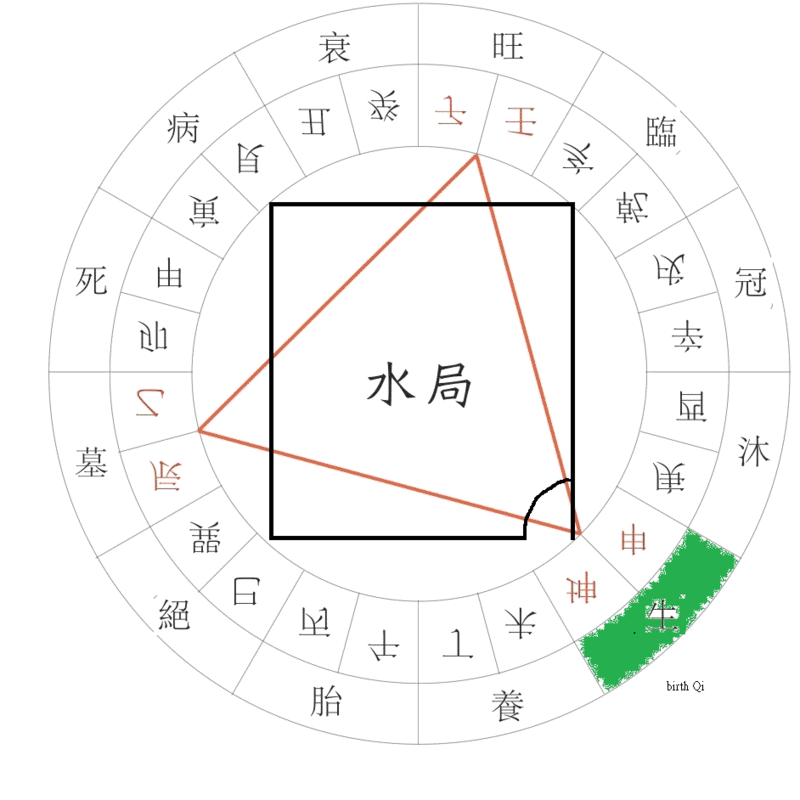 Most people misunderstand that triple harmony combinations are the San He Feng Shui. Well, not quite, the 12 Earthly Branches Triple Harmony combinations have some relation to the San He Feng Shui School. The combinations are for calculating the auspicious and the inauspicious areas. However the actual meaning of the Triple Harmony Feng Shui is that: “The Mountain Dragon, the Facing and the Water Dragon, these three most important elements must be in harmony.” The Triple Harmony are the Mountain, Facing and Water. It is not the Earthly Branches Triple Harmony combinations. This is the real meaning of San He Feng Shui School. As mentioned above the property is located near a water gate. Both units are facing east. The water gate is located at the North East in relation to the unit. The Qi is coming from the Water gate where the red A in the photo. The water gate is also called the Tomb or Storage. 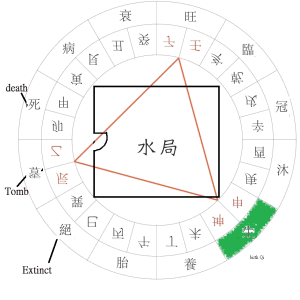 The tomb Qi is very inauspicious, it affects pregnancy. No Feng Shui Fertility energy at all. According the San He Feng Shui Calculation, the house they live is Water combination. After I have mirrored image the Qi flow. 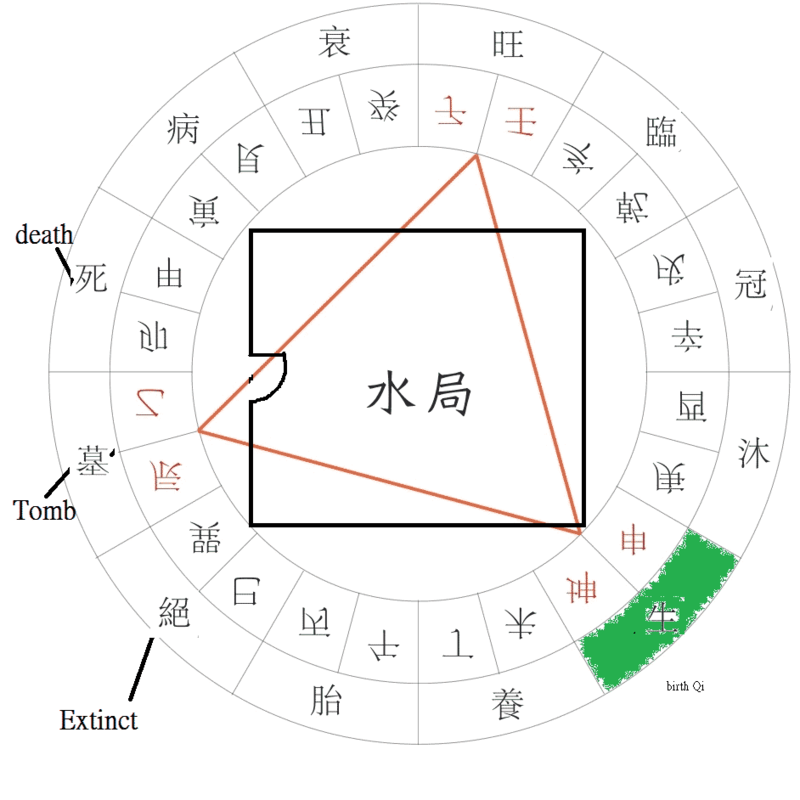 Here is the drawing showing what Qi they were receiving in the old house. To mirror the QI into the South Hemisphere, just imagine there is a mirror place at the Equator. From above drawing, the path to the house is catching the Extinct Qi. What happen by catching this Extinct Qi is that the female of the house is not easily pregnant or has high chance of miscarriage. This was exactly happening to them. The front unit was similar to the back unit. They both face east. However, it was occupied by a single man (Mrs Cheng’s brother). So there was no issue about producing children. With the children, offspring in mind, I have to change and manipulate the doorway be able to catch the birth Qi. Birth Qi or Feng Shui fertility energy is one of the important factors in Feng Shui for offspring. I told Cheng to totally seal up the existing doorway / entrance. And open another entrance at the North West sector. It is not simply just changed the locating of the entrance. They had to change the drive way too. They need permit from the council too. Yes, it was costly. But he followed my advice. Here is the drawing after the entrance is changed. The new entrance is now located at the Feng Shui Fertility Birth Qi / Feng Shui Fertility Baby Energy sector. After a few months’ renovation work, they moved in August or September 2009. In October Cheng rang me and told me that his wife was pregnant. (I said you were working hard) He added that the Doctor said don’t tell anyone yet since Mrs Cheng was over 40 years old. But he said he can’t wait to tell me. There were a few tested to be done due to her age. Other than that the pregnancy was quite smooth. 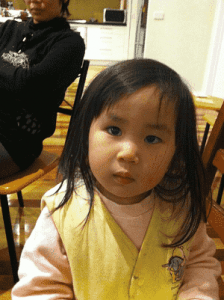 Mrs Cheng gave birth to a healthy baby girl in July 2010. she is a Tiger girl. 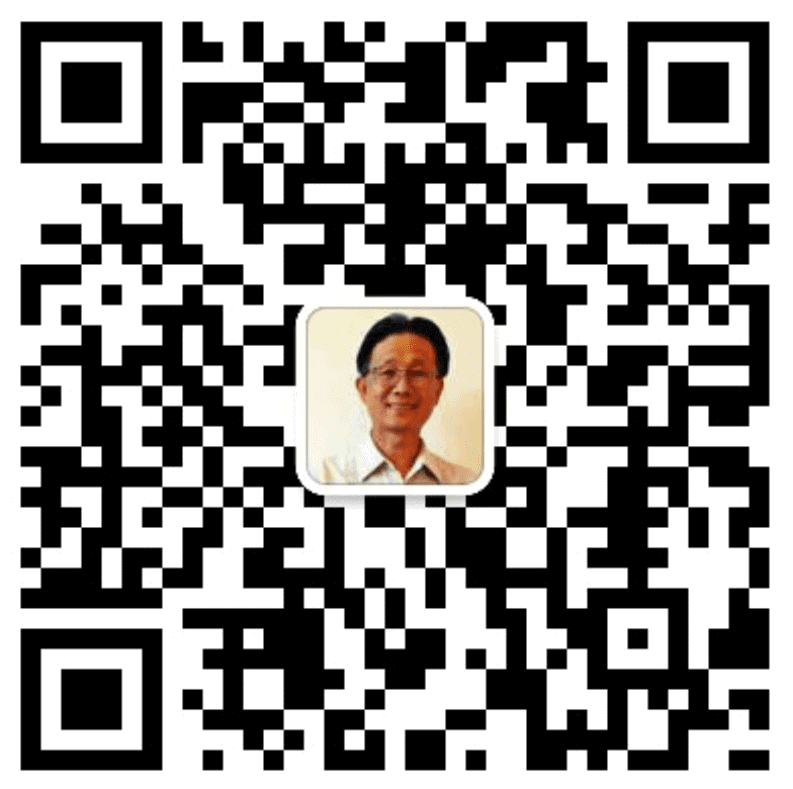 Cheng and Our family become very close. we go out for meal once every 2 to 3 months. 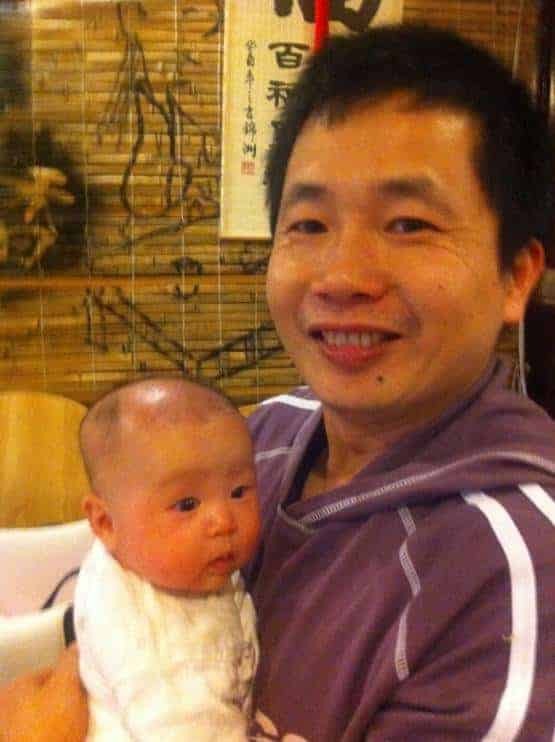 Mr Cheng with his Tiger Feng Shui Fertility baby at about 3 months old. 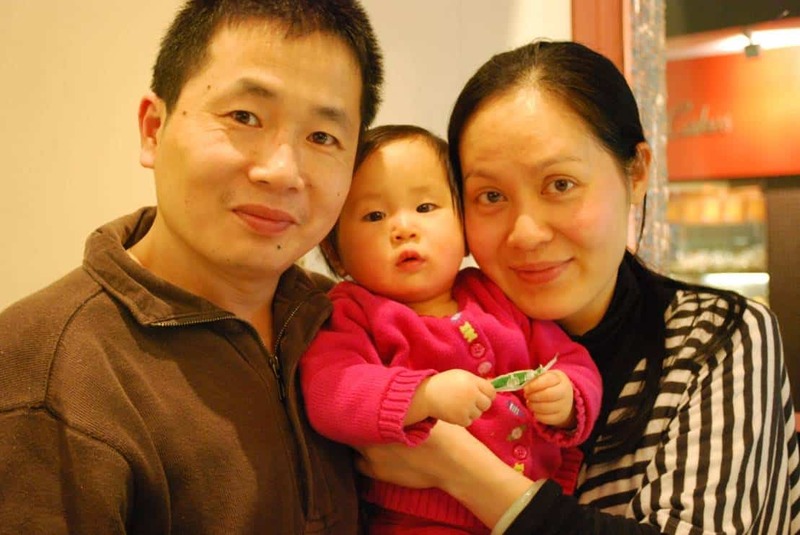 The Chengs with their Tiger Feng Shui Fertility baby on her first birthday!